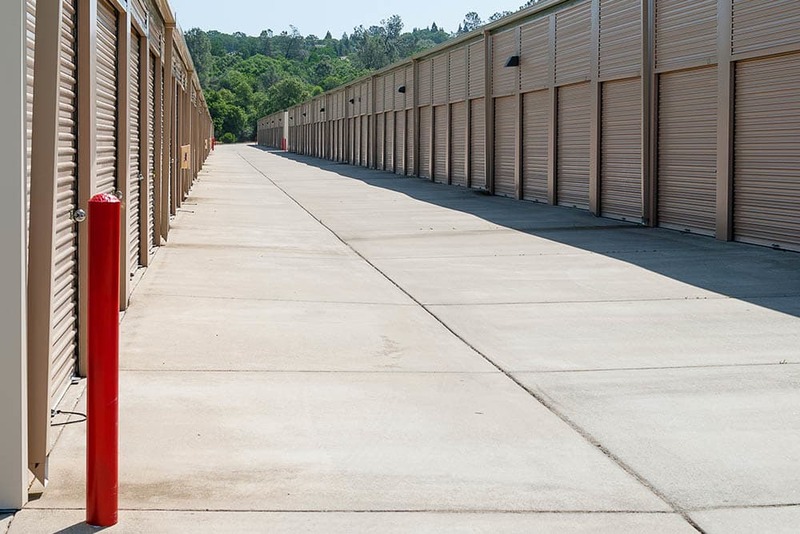 Welcome to Green Valley Road Self Storage! 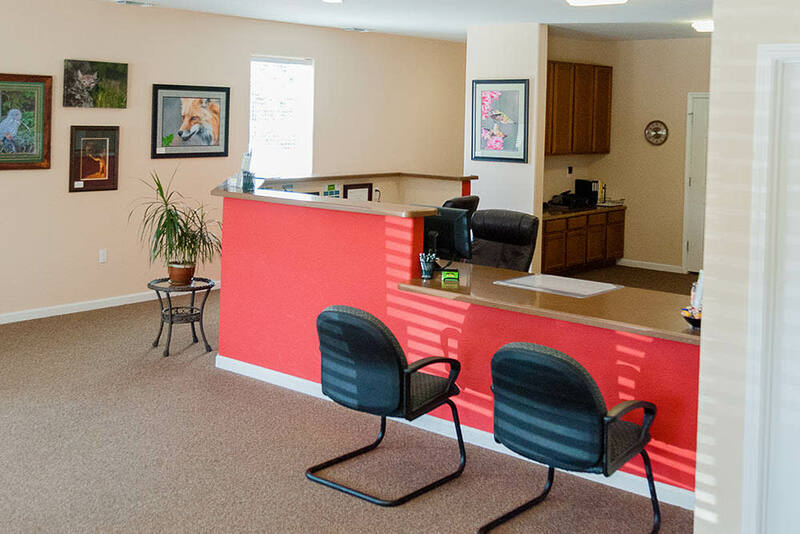 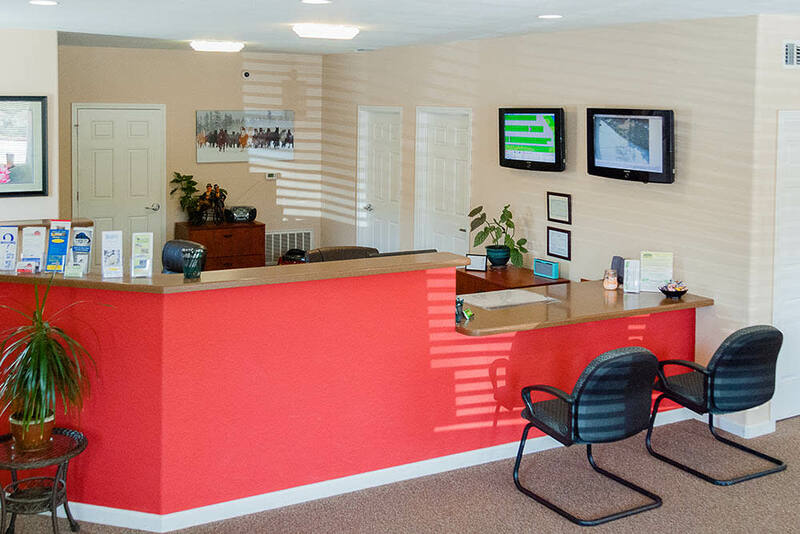 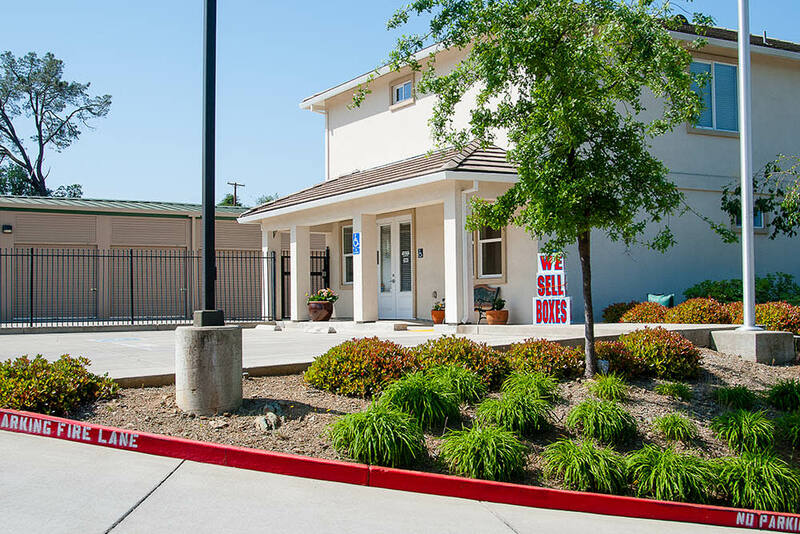 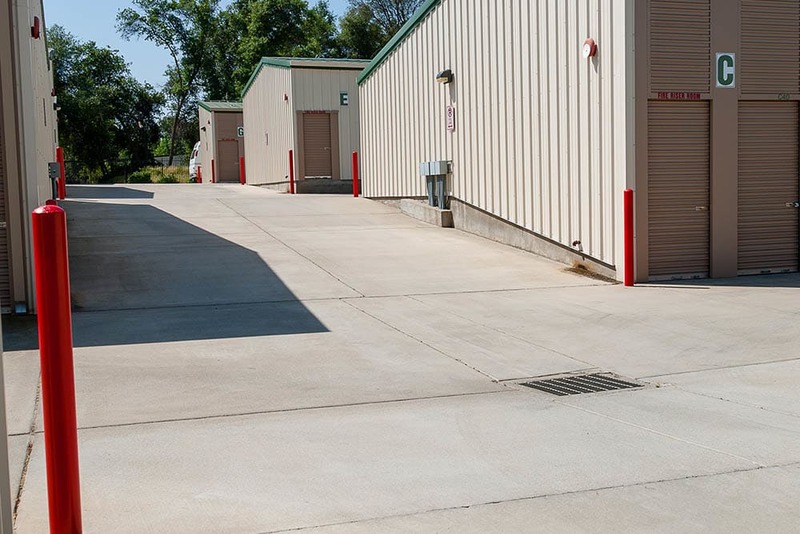 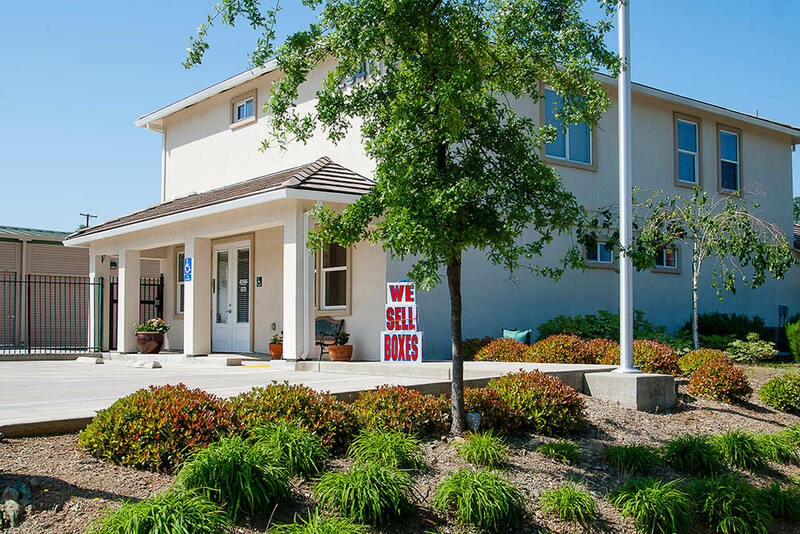 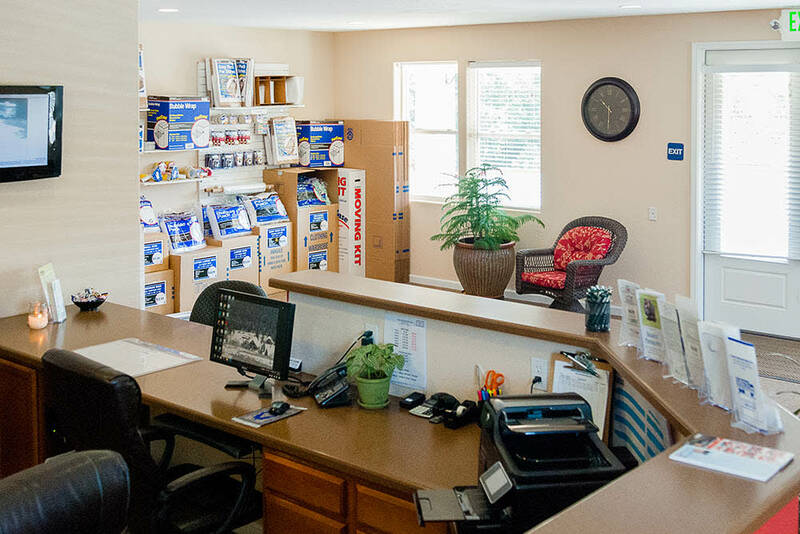 Located in El Dorado Hills, California, we are your friendly, local neighborhood self storage facility. 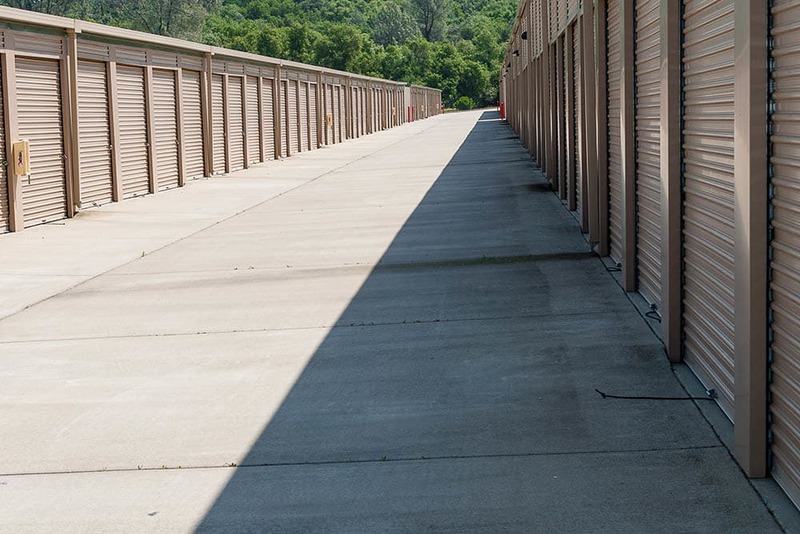 We are thrilled to share with you our brand new drone video, highlighting our beautiful self storage facility. 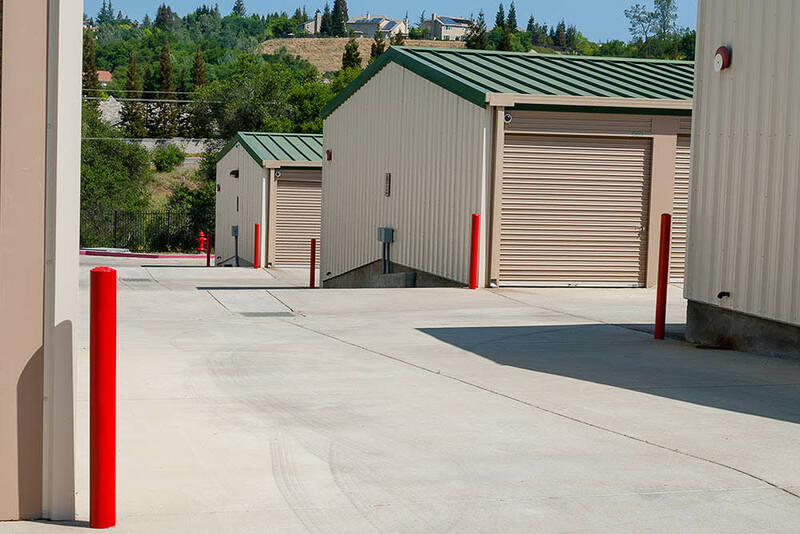 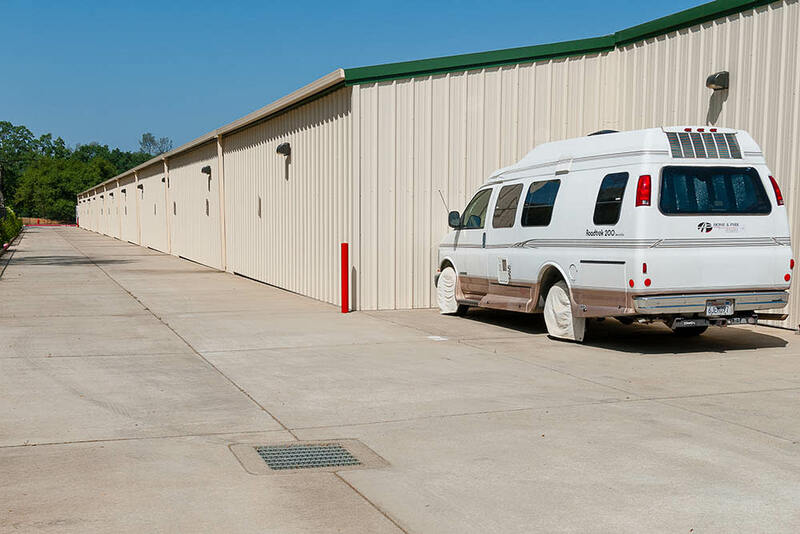 Most of our units offer drive-up access, and we are here to help with all of your self storage needs. 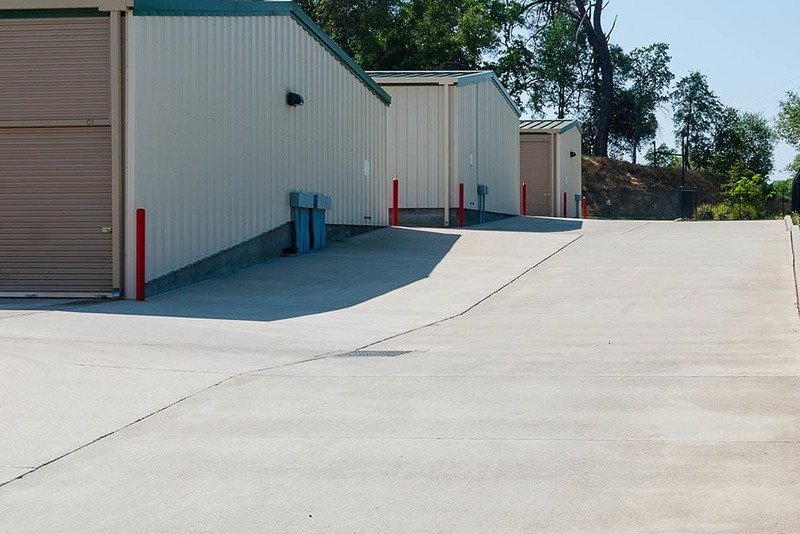 We hope you enjoy this scenic drone video of our self storage facility and surrounding community.